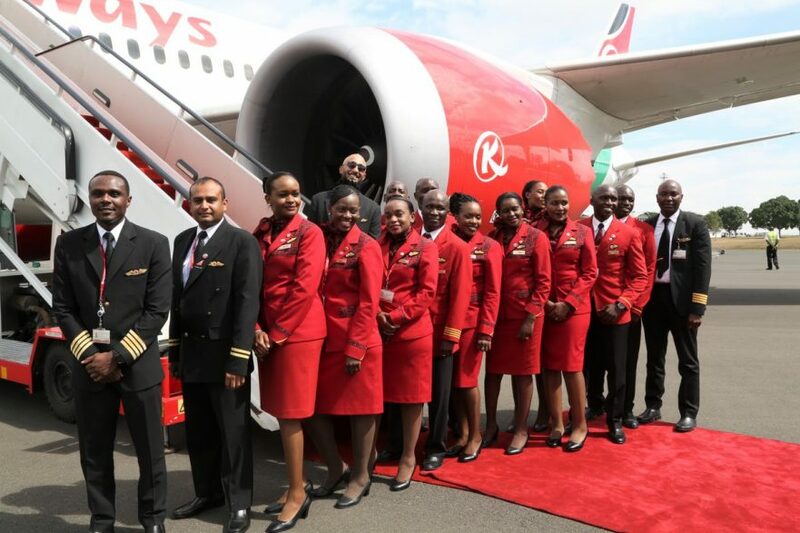 Kenya Airways (KQ) has celebrated its inaugural direct flights between Nairobi and New York. 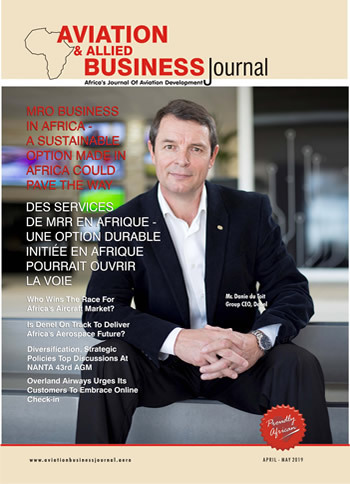 Kenya Airways recently received formal approval to facilitate direct flights to the U.S.A. This is following the receipt of the Last Point of Departure (LPD) confirmation affirming that Jomo Kenyatta International Airport JKIA meets the Transport Security Administration (TSA) security standards. Also, the airline hosted a cocktail to celebrate the success of the non-stop flight from Nairobi to New York. The airline states that the crew led by Captain George Muli brought the Boeing 787-8 back home in 12hrs 51mins making the journey seamless. The flight took off from the Jomo Kenyatta International Airport in Nairobi, Kenya, to the John F. Kennedy International Airport in New York, US, and returned to JKIA.